This project proves that our course and our city is dedicated to water conservation. 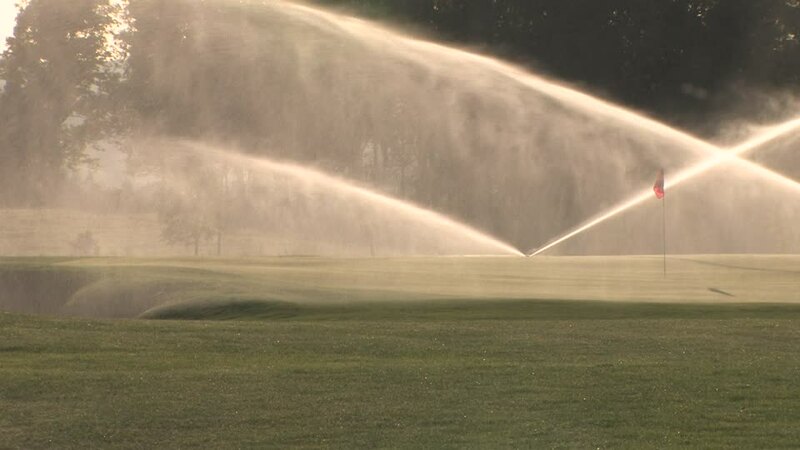 Golf course fairways will now be watered with non-potable recycled water. With the use of this water from the treatment facility, the golf course will no longer be restricted to the amount of water used on the fairways. Therefore, our annual well water usage will decrease significantly. Fairways will be watered more frequently, which will create a better ground surface to play on. This will create a more appealing course. Golfers want lush, green fairways to play on and full ponds for golf hazards as well as aesthetics. Increased golf course memberships and revenue will be the key to our success. This project has had a positive impact on our community. The golf course board has had several people in the community share their appreciation that we are conserving good water and using recycled water.